Neverwinter, the popular Dungeons and Dragons based MMO, has announced some player perks and advancement once a character reaches level 60. It’s nice to see the developers at Cryptic thinking about players with characters that are at the level cap of 60. There is the gear grind and enchantment grind that maxed out player characters can work on. But it is nice to see that there is something that the level 60 players of Neverwinter can do with all of the XP they get from the quests. Other than level up any companion they can get their hands on! Anyway, check out the details of the post level 60 advancement announced below. Hit level 60 and tired of seeing XP you gain go to waste? With the upcoming Module 3: Curse of Icewind Dale expansion you can continue to gain XP and will eventually be rewarded with items which includes: Enchants, Rough AD and a Power Point. When Module 3 goes live, players who have hit level 60 will continue to gain experience points just as they would prior to hitting the level cap. Once you accumulate 250,000 XP you will get an Experience Reward that can contain: Enchants, Refinement Items, account Bound XP Scrolls, Rough AD, and Power Points. For first time we are giving you a chance to add extra Power Points to your character’s Power Tree. This is the only way to get extra power points; however you will only be able to get a maximum of 20 power points through Experience Rewards. Once you hit the 250,000 XP mark, the experience bar will reset allowing you to work towards gaining another 250,000 experience points to claim even more rewards. With Mercenary Contracts, Heroic Encounters and the new PvP Campaign system, there will be no shortage of ways to gain 250,000 XP. What Experience Reward item are you excited about? Let us know in the official Neverwinter Forums. 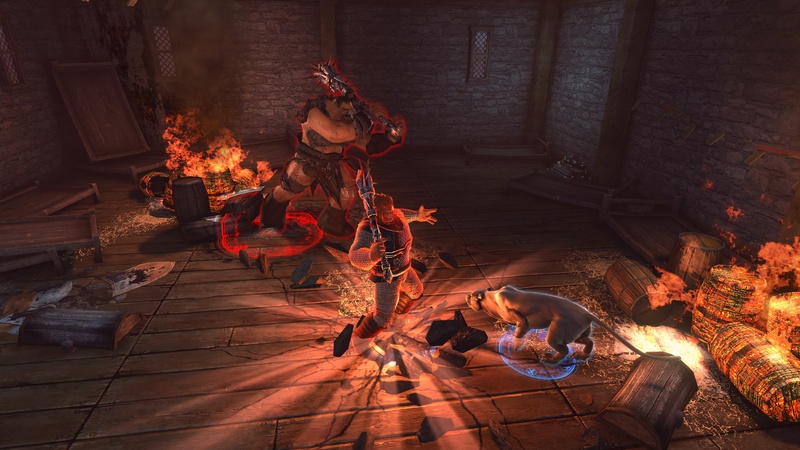 This is good news for Dungeons and Dragons Neverwinter! Though the rewards are not nearly as powerful as gaining additional levels these little perks will be nice. It will be nice to not let all of that XP go to waste. The additional Power Points will be nice. Like many players I have a couple different Power sets I use depending on if I am soloing, grouping, or running epics. These additional Power Points will be nice to max out each set. Not only that, it will allow some experimentation and build testing which will be nice. I am really looking forward to the Module 3 post level 60 advancement opportunities for Dungeons and Dragons Neverwinter.